The sparkling lights from the world’s tallest building, the Burj Khalifa dominates the view from my hotel window. I’m perched on the sofa in my 15th-floor room in the Renaissance Downtown Hotel, Dubai waiting for my large bath to fill. It’s been a hectic couple of days since my early morning arrival in Dubai airport some 36 hours earlier. 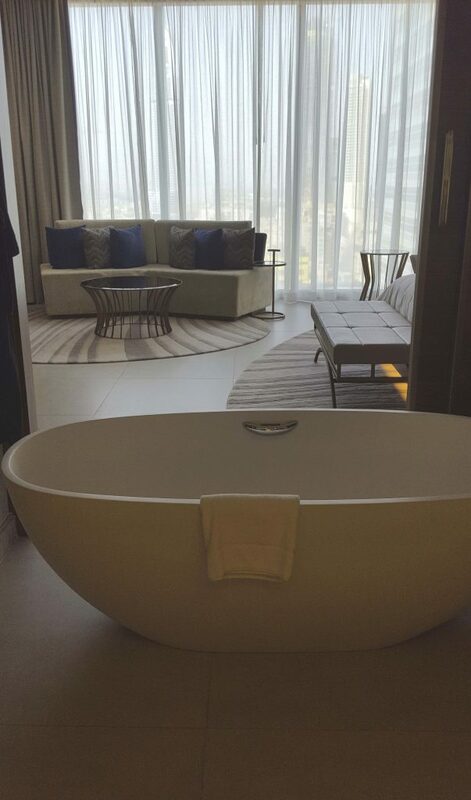 I’m looking forward to a relaxing soak and the chance to absorb downtown Dubai’s stunning cityscape for the last time. 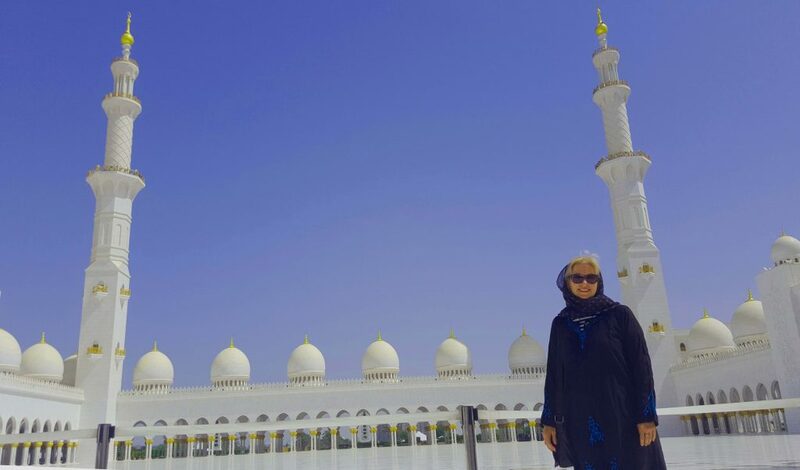 This was my inaugural visit to the UAE and to make every moment of my three-day layover in the UAE, my itinerary was packed. 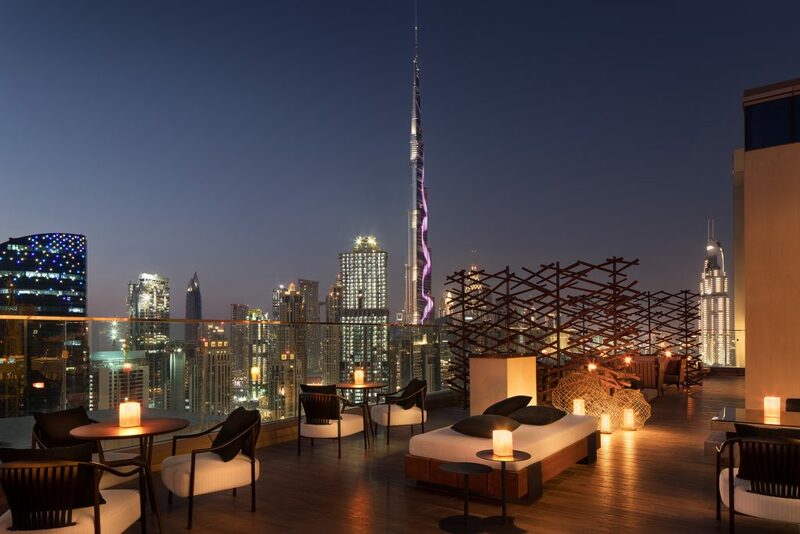 I’d booked what I considered would give me a taste of the two largest Emirate cities, including selecting hotels with a hint of luxe. But I was traveling alone in a country I’d not traveled in before, where the ratio of men to women is three to one.